Maybe you can identify. You’re a young student with your future unfurling before you toward a horizon you cannot see. 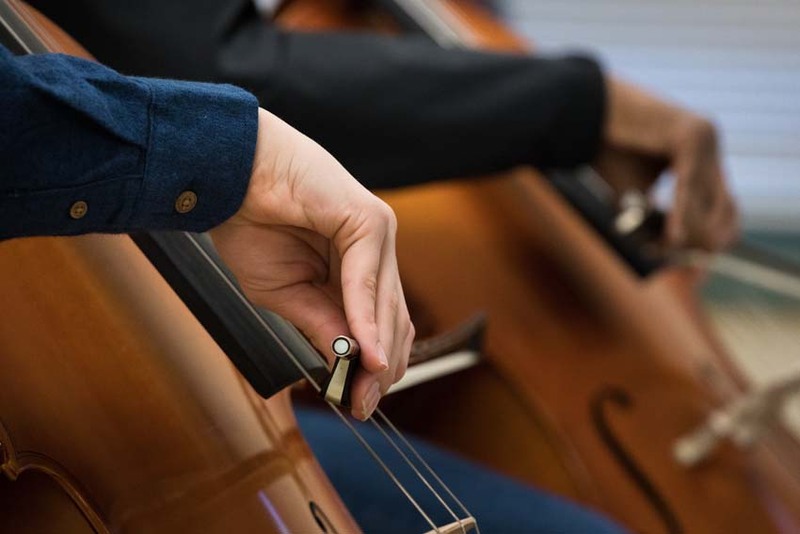 Watching television, or maybe a clip on YouTube, you’re suspended in awe by a performance by Yo-Yo Ma, who’s deeply engaged in producing sound from a cello and evoking a thrilling chill in you. Or maybe it’s Sheku Kanneh-Mason, the young cellist who performed at the royal wedding of Prince Harry and Meghan Markle, who enthralls you. Or a sublime orchestral piece that carries you on the alluring pulsation of crescendos and diminuendos. Whichever the piece or artist, dreams were sparked in you of maybe one day, some way, possessing similar virtuosity. 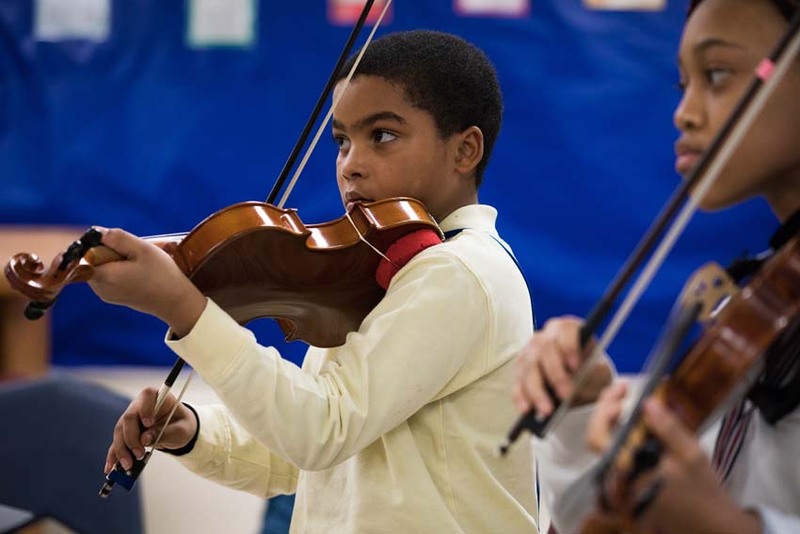 For some young musicians who aspire to greatness, the reality of attaining their dreams is fraught with obstacles. There’s the struggle to find the right teacher who can propel them toward their goals. And then there’s the unremitting lack of resources to secure such instruction if a teacher is found. Many students might decide to give up in the face of seemingly insurmountable challenges, casting out their dreams, leaving their potential talent unrealized and the world the poorer for it. 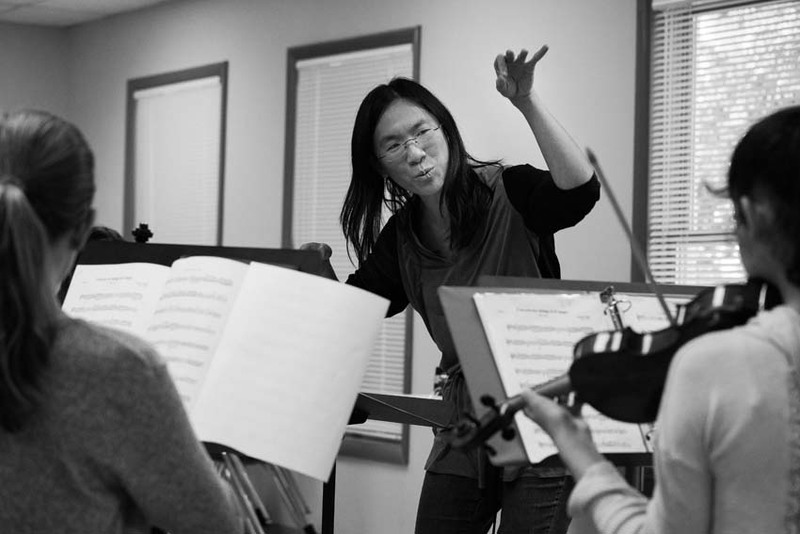 Such stories caught the interest of the leadership at the ASO (Annapolis Symphony Orchestra). 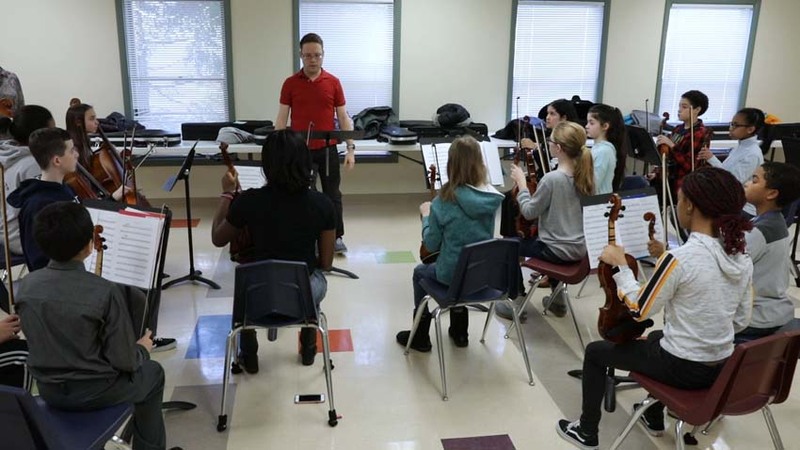 Concertmaster Netanel Draiblate is the founder and director of ASA (Annapolis Symphony Academy), an after-school and weekend education program in its inaugural year. This new, youth-centric offshoot is an example of following through until you see your dreams realized. 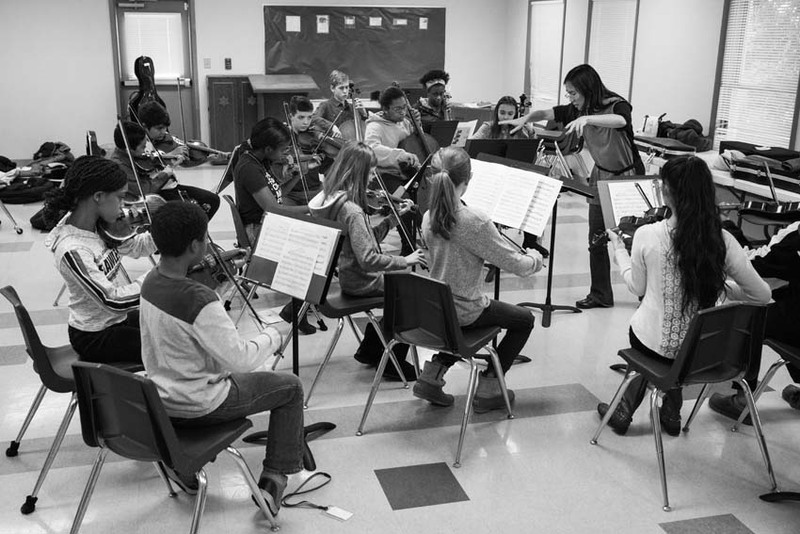 Draiblate has long planned to bring high-quality musical education to fill a void in Annapolis and build a program encompassing aspects that musical education advocates may believe are missing in Anne Arundel County. Draiblate launched the program starting with middle- and high-school-aged students to start addressing an issue brought to his attention by public school system educators: the music dropout rate that occurs around middle-school years, due to so many interests vying for top spot on a student’s ever-burgeoning calendar. Patrick Nugent, ASO’s executive director, came up with the socioeconomic element of the program. It took him and Draiblate three years to build, and in their research they came across thought-provoking statistics. 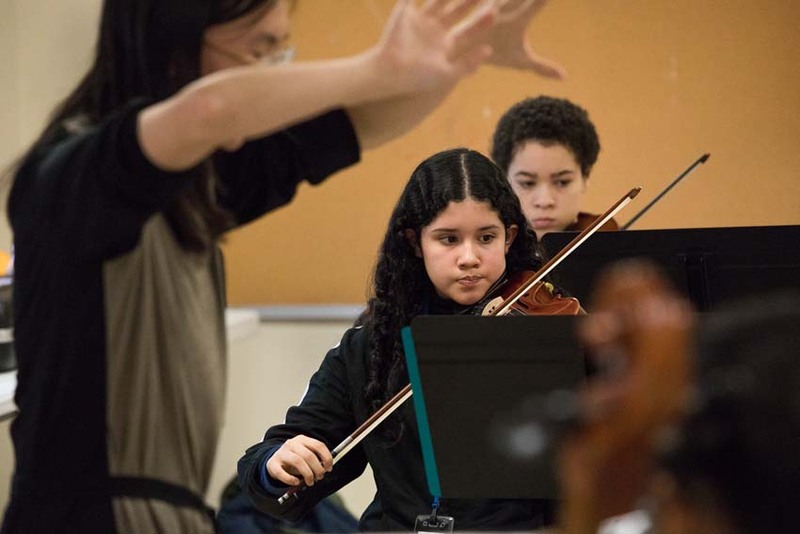 In the United States, only four percent of musicians in orchestra come from either Latino or African-American backgrounds. According to Draiblate, many programs were started in the country but focused only on minority students. 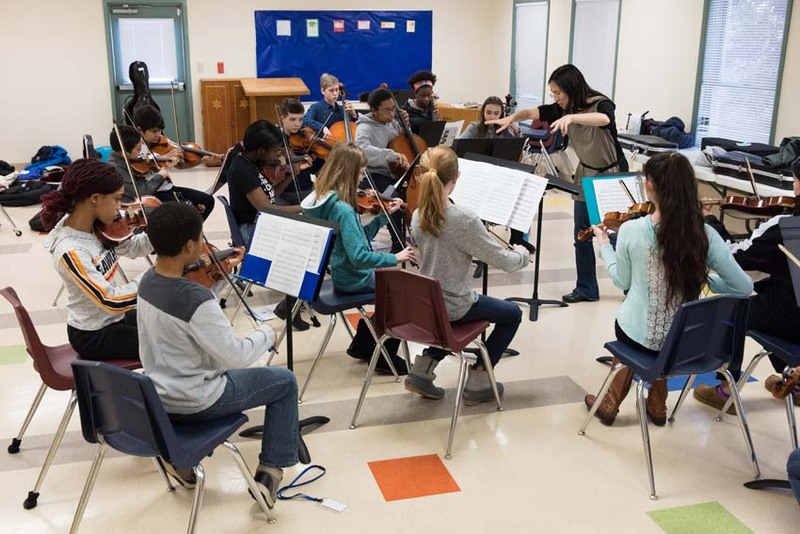 The ASA was created with the idea of an integrated, even balance of student backgrounds coming together in a music education program. Another aspect considered was the ability to pay for a program such as this, which while affordable compared to similar programs, is still well beyond some households’ financial reach. 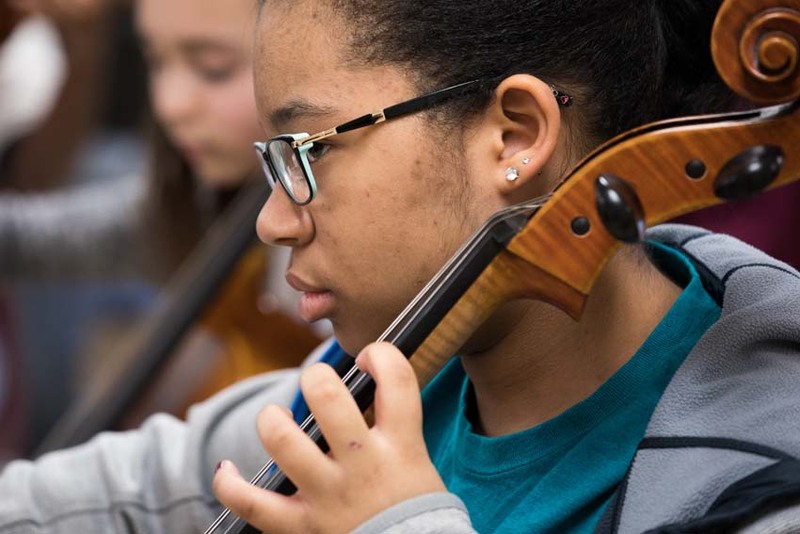 To this end, Draiblate wanted to ensure that, if a student is really interested in learning an instrument and has the chance for a musical career, then household income below the poverty line shouldn’t be a disqualifying factor. The ASA uses a waiver program that can cover tuition costs, based on certain criteria and thanks to a generous founding gift. 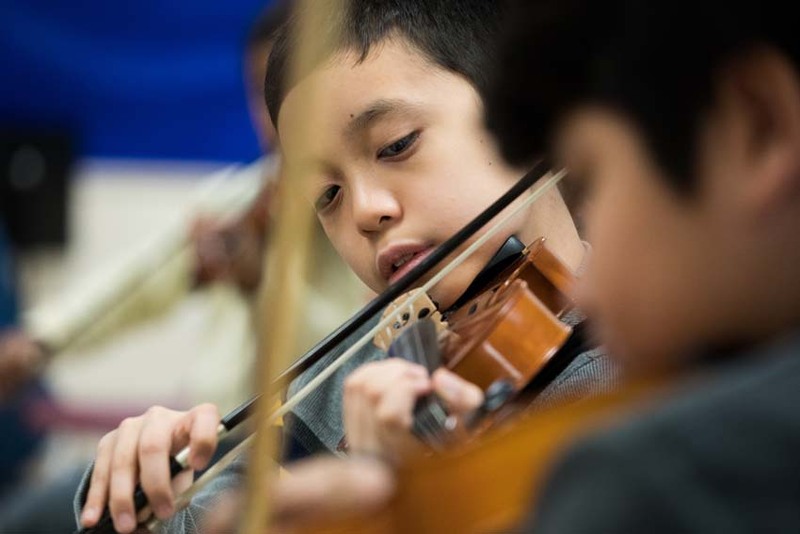 Qualifying students must audition, and both students and parents are interviewed. 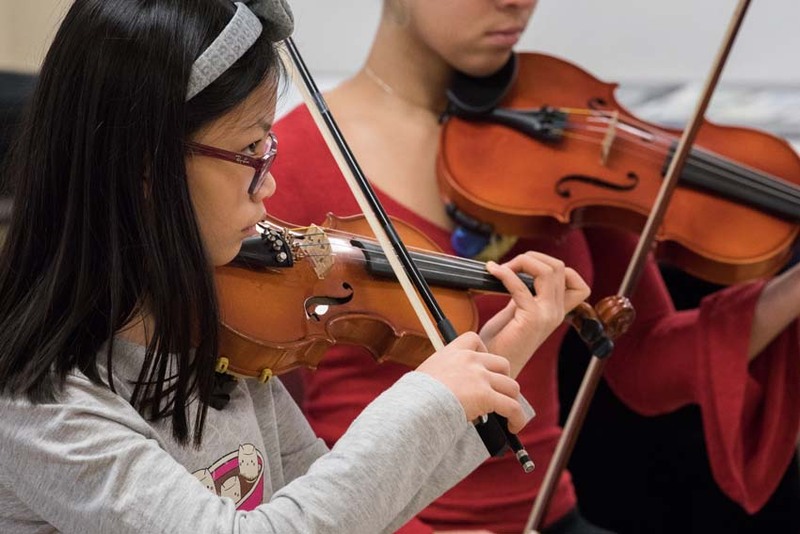 Once accepted into the ASA, students must commit to a private lesson during the week, ensemble training on the weekends, and workshops during the semester, along with the requisite practice at home. 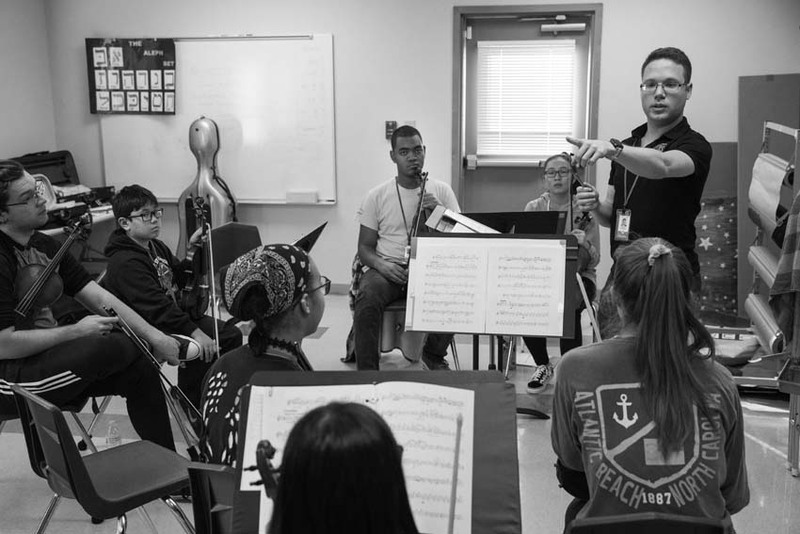 To help motivate students in their commitment, they’re provided a subscription to attend ASO performances, where they can see their teachers perform. 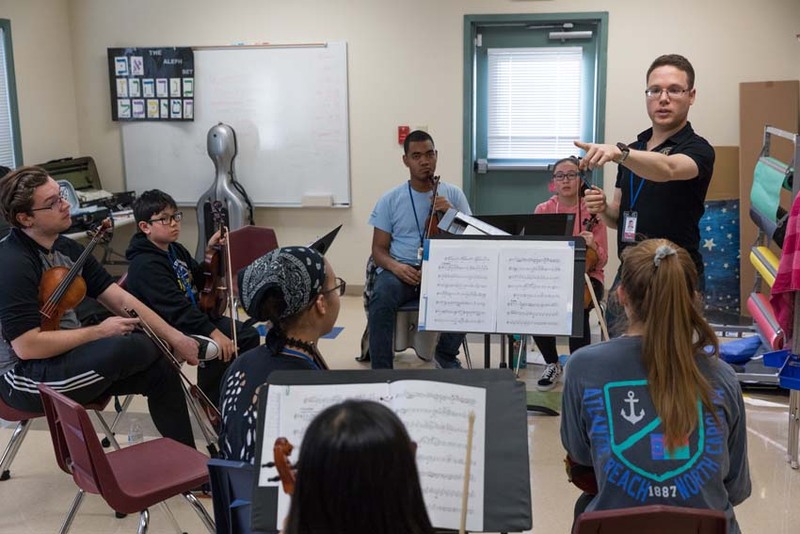 Ongoing participation could bring opportunities, such as college scholarships, with schools recognizing the inherent benefits of a rigorous program that promotes discipline and fosters the ability to collaborate. 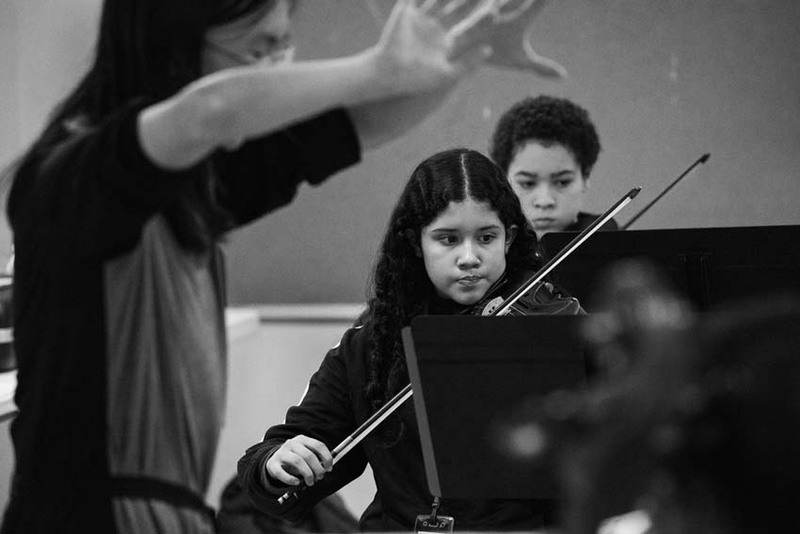 Their prior experience included private lessons and playing with their church and in a youth orchestra. They find the program challenging, but in the best way. 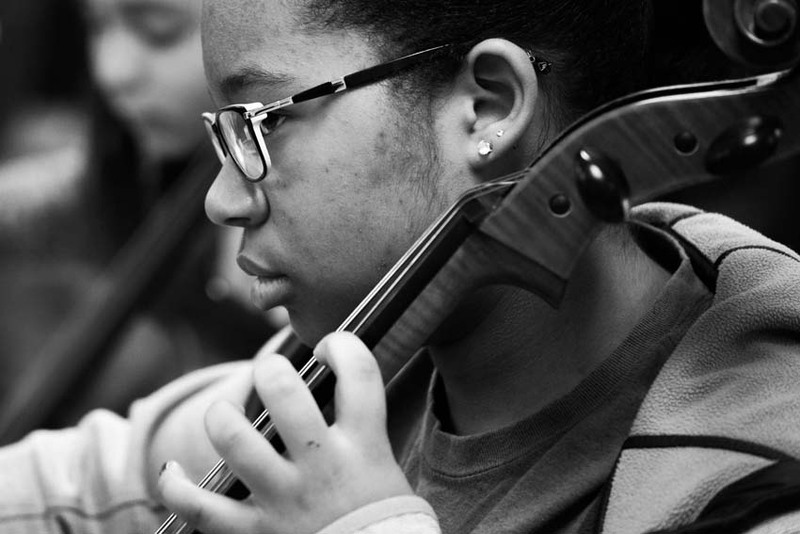 “When I first started cello in elementary school, I was eager to grow and had time to practice a lot,” says Rome. “As I got older, it was harder to find time to do that. But the program is really challenging and has got me to practice a lot more.” Holland adds her perspective on the program: “I like how I’m challenged; it’s a little hard to find that in other programs. 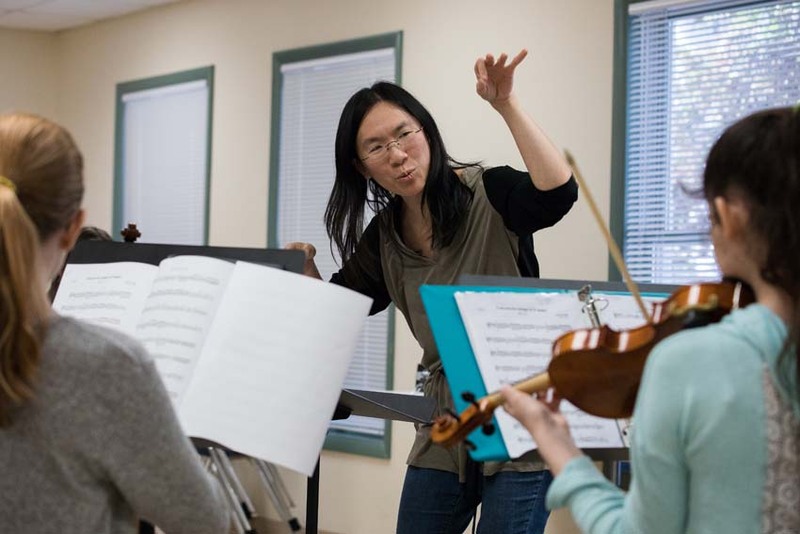 I find I’m trying really hard to get it right, trying to live up to the level of the ASO’s professional musicians.” Their mother, Von, notes that the rigorous program is helping them both grow as musicians. Error: Error validating access token: Session has expired on Saturday, 09-Mar-19 15:57:50 PST. The current time is Tuesday, 23-Apr-19 01:29:35 PDT.